Summary Details: It is now over 14 months since van hire excess insurance was first advertised on the insurance4carrental.com site and a second insurance company iCarhireinsurance.com has recently launched their van hire excess insurance product that is being advertised on the jml site. 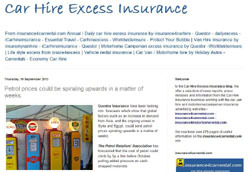 iCarhireinsurance.com launched their van hire excess insurance product earlier this month. Just in time for anyone wanting to hire a van to buy those larger January sale bargains or moving home at the start of 2011. If you are renting a van in the UK or Europe you are often liable for an excess of between £500 and £1500 if the van is damaged or stolen, even if it is not your fault. Following the successful launch of iCarhireinsurance.com's Car Hire Excess insurance in March 2010, and Car Club Excess Insurance in July 2010, iCarhireinsurance.com has launched a new Van Hire Excess Policy. The daily policy costs either £7.99 a day to reduce the excess to zero, or £6.99 to reduce the excess to £100. Ernesto Suarez, CEO, www.iCarhireinsurance.com said, "Whether you're moving home, picking up a large new item of furniture or renovating your home, renting a van can be really useful and cost effective, but a small chip to the paintwork, even if its not your fault, and it is suddenly not such good value. "Excess Insurance is available to protect you from this but most just reduce the excess. 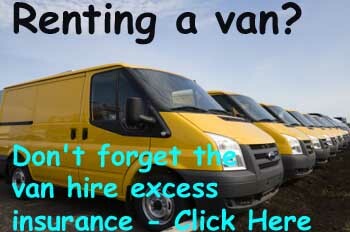 Why pay more to reduce your Van Hire excess when you can pay less to remove it completely with iCarhireinsurance.com. Philip Suter of jml Property Services said " We have been promoting iCarhireinsurance.com's Car Hire Excess insurance since March this year and have generated a lot of business for them. 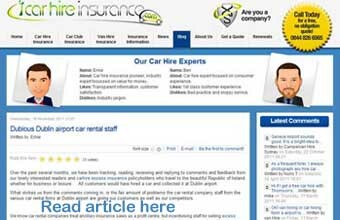 "It is really good to have a choice of products on our car hire excess insurance site. 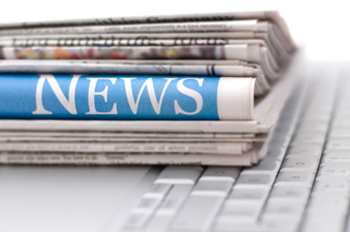 We now have a choice of eight insurance companies, plus two Motorhome hire excess insurance providers and two van hire excess insurance companies advertising." In September 2009 van hire excess insurance marketing commenced with insuremyvanhire.com which is part of the Towergate "insurance4carhire.com" group being advertised. 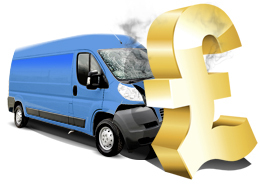 Since the product launch hundreds of people have saved on their van hire costs by paying less for excess insurance.